Welcome back on our new website folks ! 2007-2017 = 10 Years of passionate hard-work devoted to solve inter-compatibility issues between standards, formats and revisions in-between modern HDMI, or retro Analog setup. That past decade saw the release of a dozen HDfury devices, with short answer time, targeting excellence and transparency in picture quality. Clearly, our devotion to the purpose went beyond the fact of bringing you a fix on the table for any given HDMI issue. 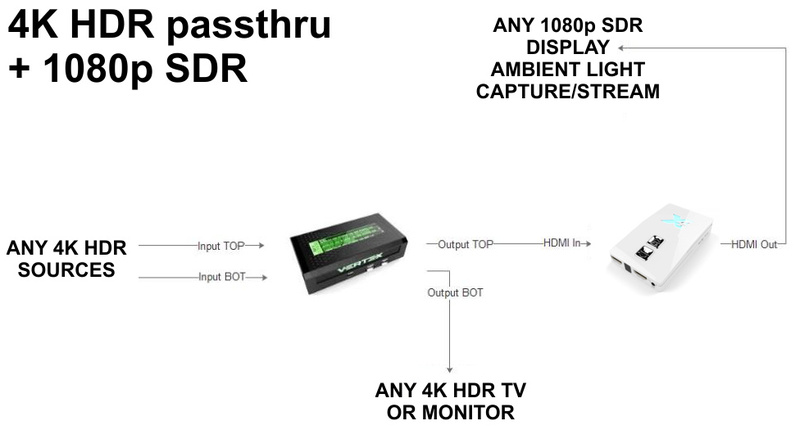 We produced, supported and fine-tuned devices that are unique, limited in quantity and tailored with custom features that answer real needs in the AV industry or in your home HDMI setup. 10 Years later, our achievements speak by themselves while the second-hand market price for some HDfury device is reaching an all time high. Proving that there is an inherent value when you produce exclusive devices that stand out of the crowd and get the job done perfectly. Nuff said… Let’s get straight to the ongoing Festivities! The 4K Digital Messiah and Videophile Dreambox crafted with love and passion for our 10th Anniversary is now available for pre-order at discounted price, do not miss your chance to reserve one of the 5000 units available worldwide. We put all what we got into Vertex to celebrate this anniversary with a remarkable gift for our supporters, we hope you will appreciate ! 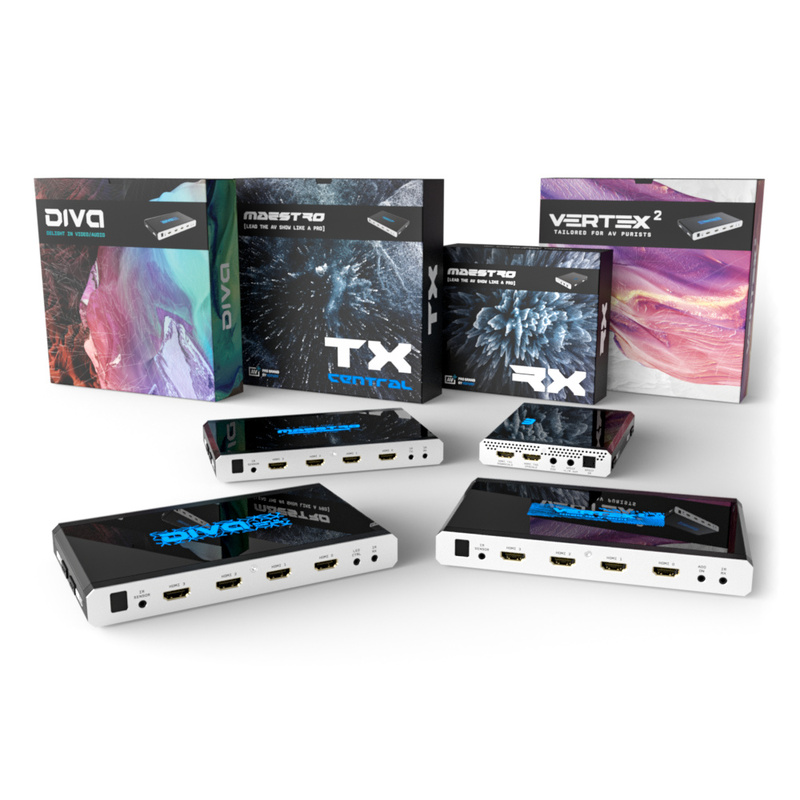 Like if Vertex wasn’t a godsend gift on its own, we want our digital supporters to jump on that incredible platform with us, therefor during pre-order a phenomenal discount of 149$ is available BUT ONLY for any Linker or Integral owners who purchased from HDfury.com. If you have bought a Linker or Integral from HDfury.com (and not from any other place), simply enter your Order Number for it on the Vertex order page and you will be able to get 149$ OFF. This is an once per decade opportunity available for HDfury.com existing customers, ONLY during pre order period. X3 and X4: Legends never die! Watch out the revisited and updated X3 and X4 converters! They made history and are now back again in a beautiful shape for our 10th Anniversary. All into the others, we believe anyone will be able to find something good for himself from the above. This is how we wanted to thank you for your support over the past decade and we hope you will still be with us for the next 10 years to come.